When our investments go down, as inevitably they will, what really counts is how we respond. That is when you need someone on your side who has seen it all before, lived though it and come out the other side. Someone who will give you the confidence to walk back off the ledge when you are ready to jump. 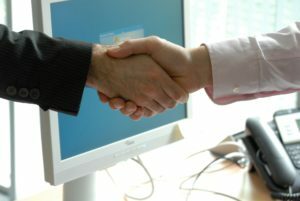 If you have a financial adviser how confident are you that he/she is that person? Were they there for their clients in 2007 when all seemed lost? How brilliant they are at choosing good investments will be worthless if they can’t make sure you behave correctly when times get tough. I am a great supporter of the online, user-friendly, low cost investment platforms such as Hargreaves Lansdown but I worry about how their clients will fare when times get tough and they have no-one to support them. 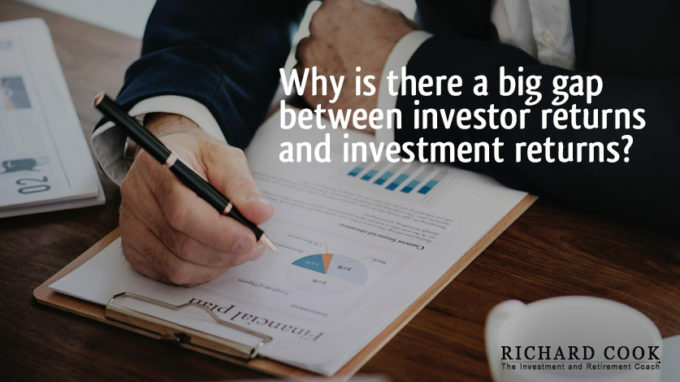 Their excellent investment guides, online valuations, and top customer service will not be enough to avoid the disaster caused by that one big mistake when investments seem to be heading for the floor. 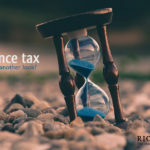 If you are using Hargreaves Lansdown, or one of the similar online platforms, and would like someone who has seen it all before by your side when things get tough give me, Richard, a ring on 07770 575122 and let’s talk about how you can access my support at the fraction of the cost of appointing a regulated financial adviser. 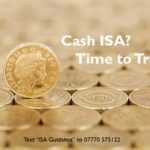 Cash ISAs: Time to transfer? 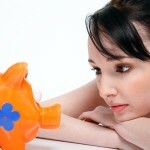 Saving for children? A disaster waiting to happen? 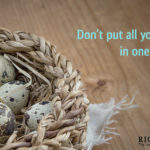 ISA or Pension – is there a right answer? 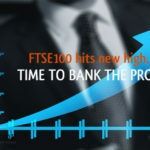 FTSE100 hits new high – Time to bank profits?